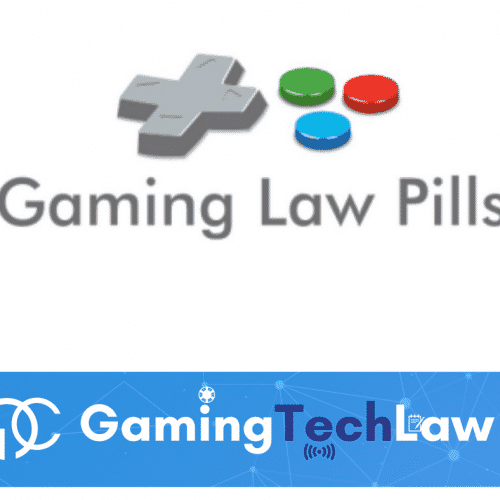 GamingLawPills brings news on Quebec’s appeal against the Supreme Court decision on Canadian online gambling restrictions and on the class-action filed against the videogaming company Telltale Games. 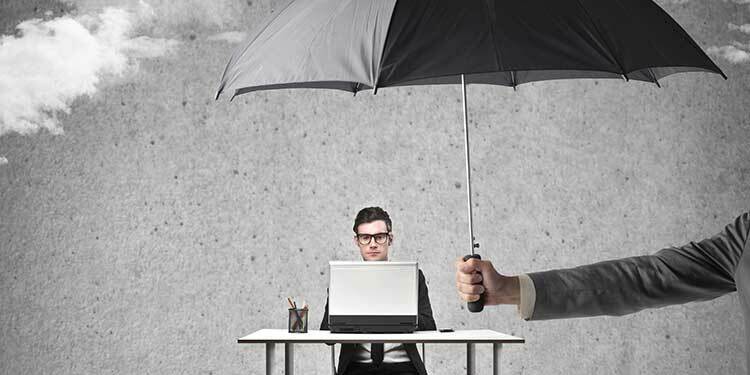 Lawmakers in Quebec passed a bill in May of 2016 that requires internet service providers (“ISPs”) to block players’ access to any gambling websites that are not licensed by the Quebec government resulting in a block of more or less 2,200 sites. In addition, ISPs who refused to block sites could be subject to a C$ 76,000 fine for each offense. According to Quebec legislator the bill was aimed at protecting the public from the social problems associated with gambling. One of the biggest concerns about the law is that the only online casinos and lotto sites that would be available through telecom ISPs would be owed by the state itself. 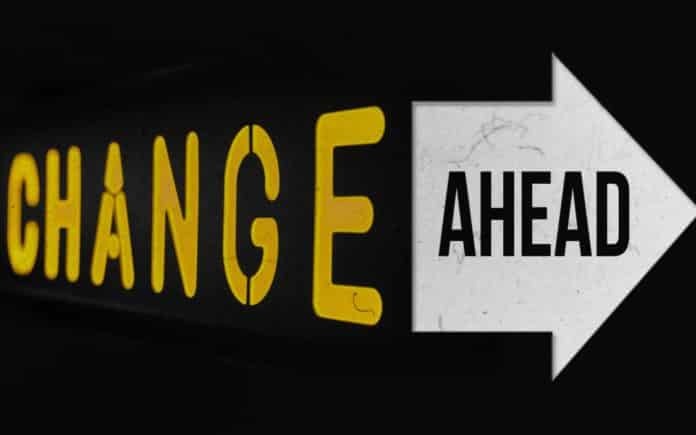 Therefore, the bill was challenged by the Canadian Wireless Telecommunications Association (“CWTA”), because it argued that the ban would not be effective since illegal gambling websites often operates offshore. Moreover, according to the CWTA, the bill was not in line with Canada’s net neutrality since it only protects interests of the state-owned lottery system that has not had as much success as the other lottery offerings in Canada. 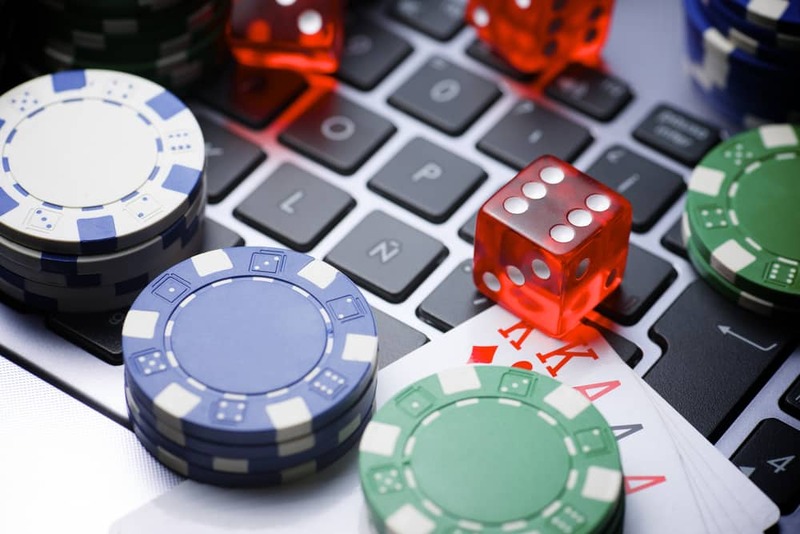 The Supreme Court’s ruling held that government amendments to online gambling bans are unlawful because in contrast with the interests of the State resulting also in a violation of the Canadian Radio-Television Commission Act, which is against monopolies and for net neutrality. The judge also argued that it was not the responsibility of the internet service providers to police websites that are using their services in order to protect the public from something they might not do. The attorney general of Quebec has filed a notice to appeal the Supreme Court’s ruling. The claim is that the Government was only acting in the best interests of the citizens keeping to its pledge to protect the public from gambling related harm. However, should the appeal be granted the bill may be redrafted. Indeed, disputes have arisen between provinces after the enactment of the bill bearing in mind that gambling in Canada is governed by each province, rather than nationally by the Canadian government. A former employee of Telltale Games, Venie Roberts, filed a lawsuit against the company because of the alleged violation of the Worker Adjustment and Retraining Notification (“WARN”) Act. According to the claim, the videogaming company has allegedly failed to give sufficient warning before laying off the majority of staff, alongside a failure to provide severance pay (more or less 60 days salary and benefits to employees as if their employment had continued plus interest). Workers’ council group Game Workers Unite issued a statement of condemnation shortly after the decision of the closure of the studio, requesting for a jury trial and seeking compensation for the laid-off employees. Telltale Games has not responded to the lawsuit either publicly or through the courts yet. However, Telltale will presumably fight the federal WARN violations arguing that its economic situation was unforeseen due to a last-minute failure to obtain financial benefits necessary to finalize one of its famous game “The Walking Dead: The Final Season“. Italian corporate criminal liability regime extended to illegal gambling soon? New Italian sports betting rules approved, what impact on the market? 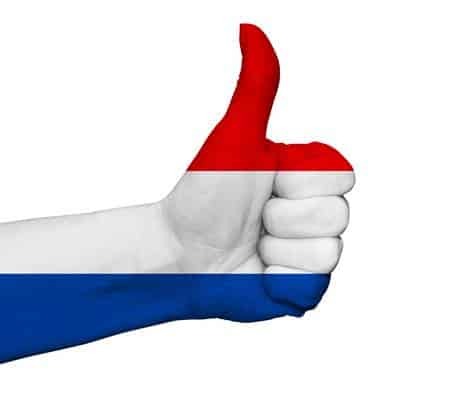 Dutch online gambling act approved, ready for your new market?